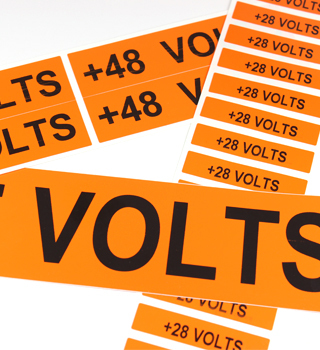 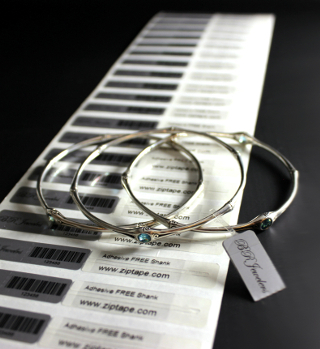 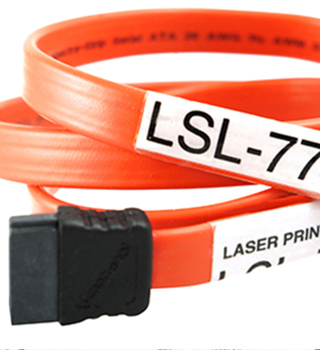 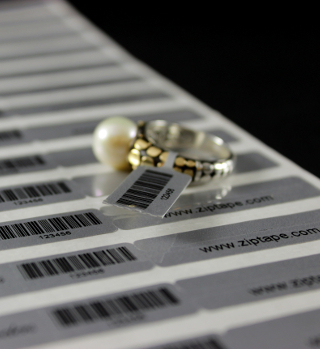 Laser printable cable labels are an easy and convenient way to professionally label your wires and cables using a standard laser printer. 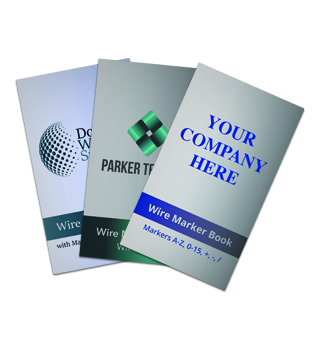 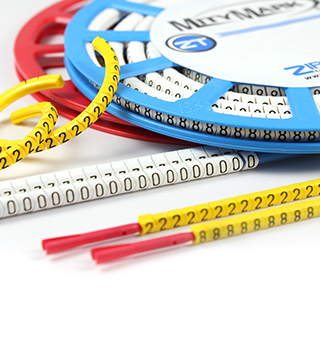 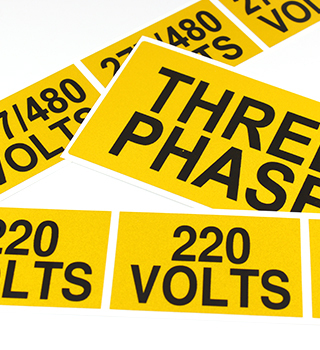 Our most popular wire marker books are pre-filled with industry standard letter, number and symbol combinations. 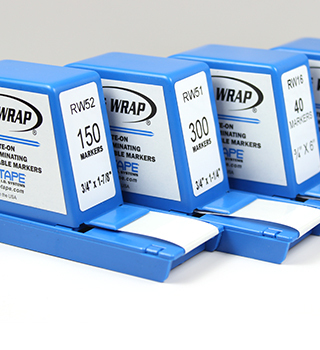 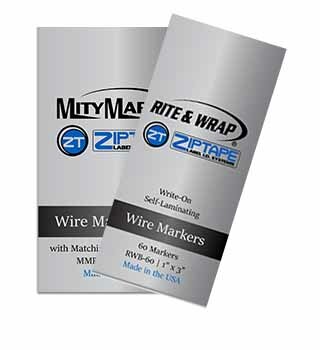 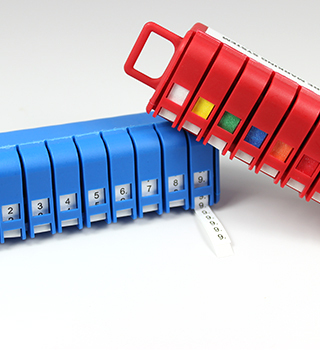 Hand-held wire marker dispensers are a convenient way to easily transport your wire markers to a job and quickly label a wire for future identification. 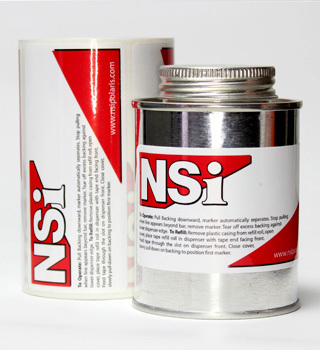 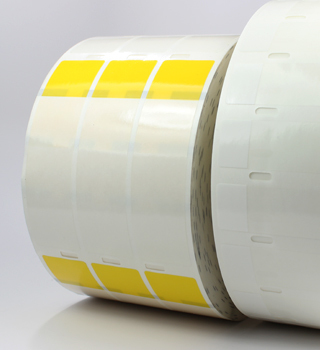 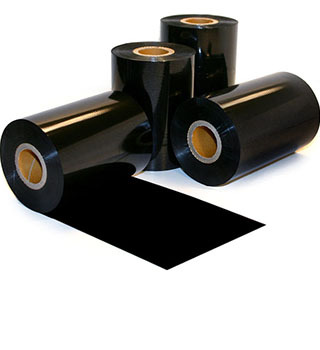 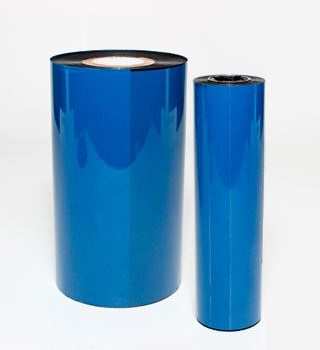 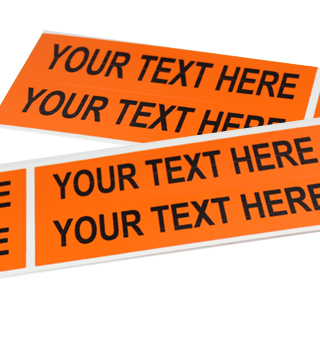 Blank thermal transfer product labels give you the flexibility of printing a single label or many labels using most thermal transfer printers. 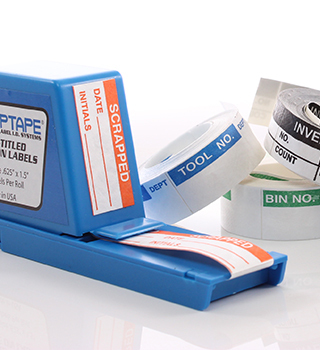 These calibration and QC label dispensers are filled with pre-titled, write-on individual labels designed for quality assurance, safety, and equipment identification purposes. 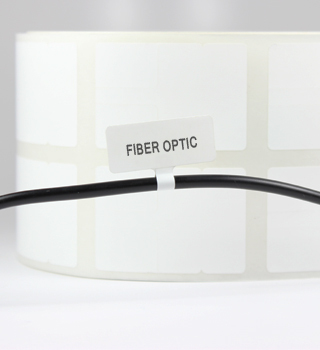 Thermal transfer cable labels give you the freedom of being able to print a single label or multiple labels at a time using a thermal transfer printer. 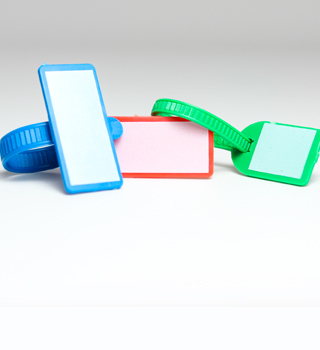 If you need a portable cable labeling solution that allows for the flexibility of hand-written identification, our disposable write-on dispensers are exactly what you need. 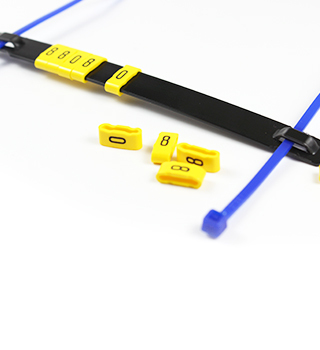 Trigger release style ties can be used for temporary bundling of cable and wire. 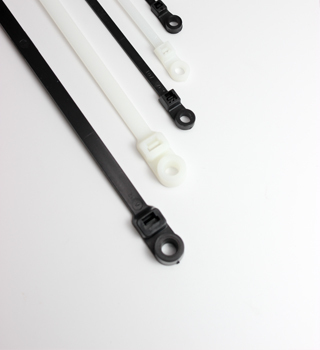 Releasable ties allow for easy addition or removal of wires and are re-usable. 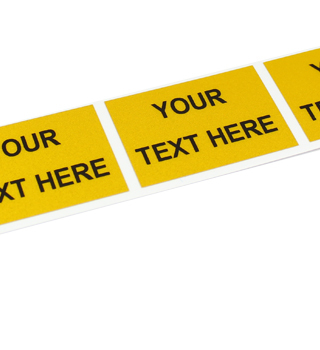 If your jobs require more specific labeling, our custom marker books allow you to choose the characters you need to get the job done. 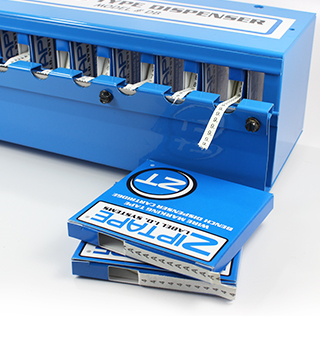 Top-loading wire marker dispensers give you the flexibility of cutting the labels to your desired length using the dispensers serrated blade and label refill kits. 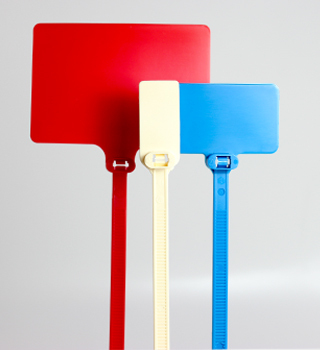 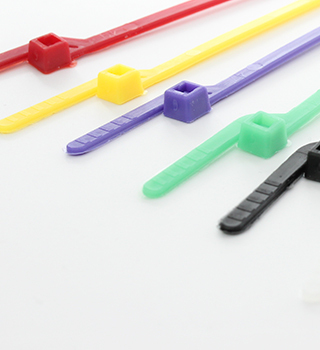 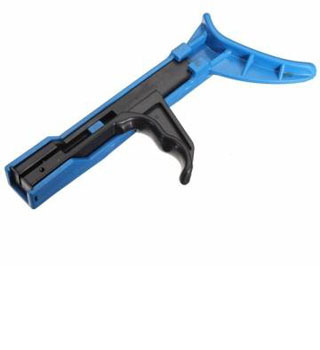 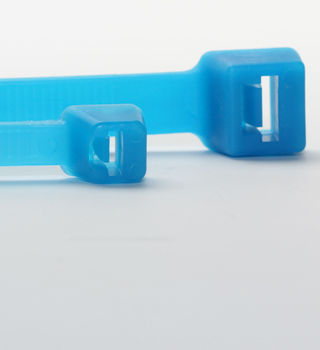 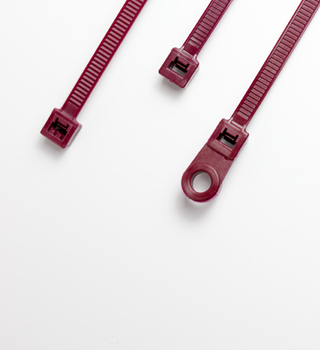 Reusable self-engaging fastener commonly known as Velcro® cable ties. 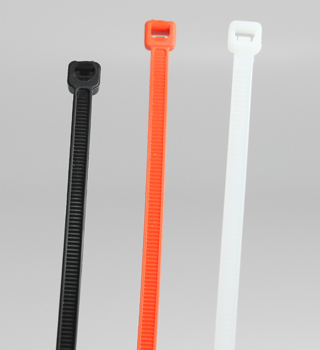 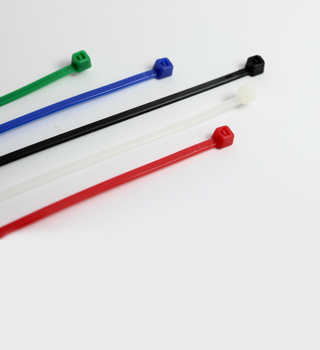 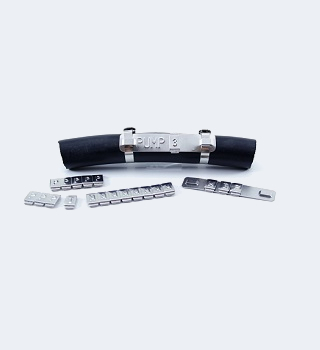 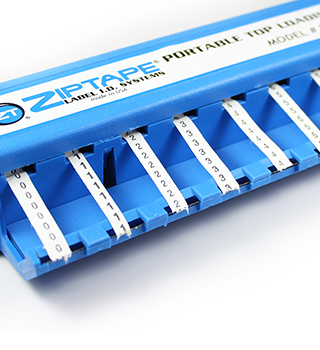 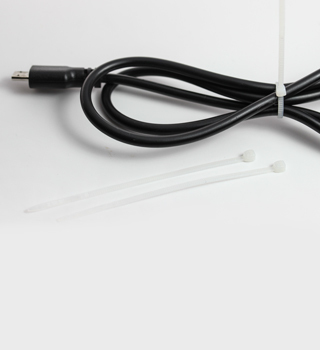 These re-usable zip ties come in roll which is pre-cut for easy installation and are a simple solution for areas in need of releasable cable ties. 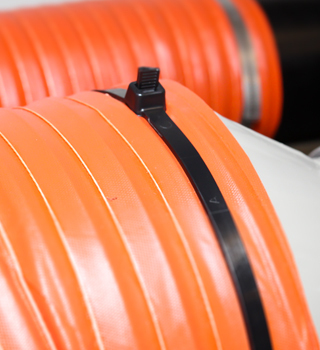 These simple to use mounting head ties reduce installation time and project cost by offering a one-step bundling and securing solution. 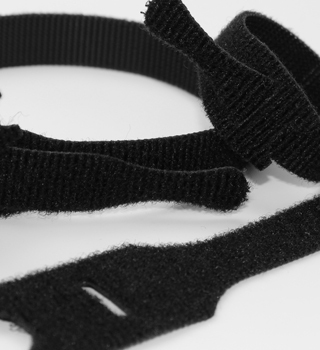 The head of the tie is also the mount. 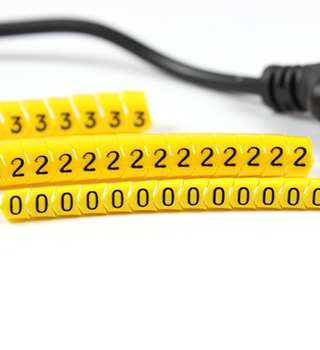 Simply wrap your cable or wire with the tie and use the appropriate screw size to mount to your surface. 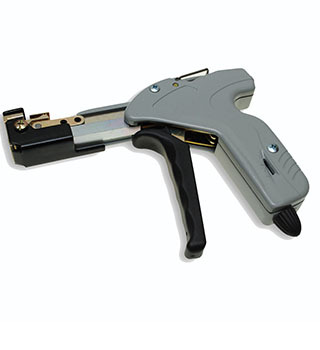 This heavy duty metal dispenser can be attached to a work bench, shelf, or desk and provides a more permanent solution for your cable labeling needs. 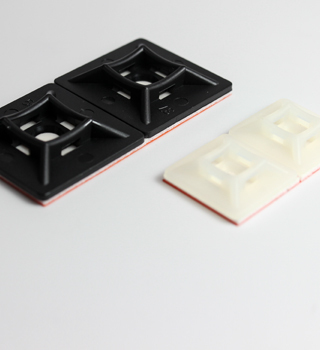 Utilizing these cable tie adhesive mount bases is simple and makes for a more professional looking install. 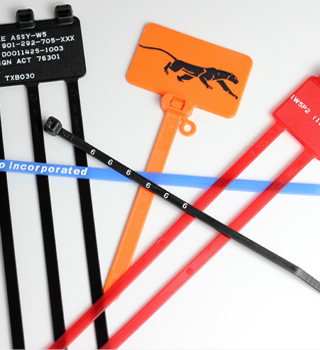 Secure bundles under desks, behind cabinets or anywhere out of sight for a clean appearance. 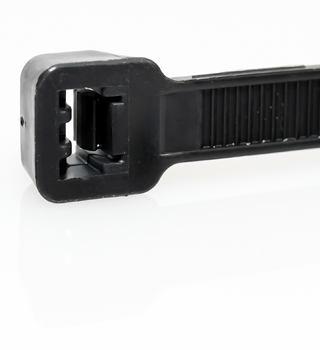 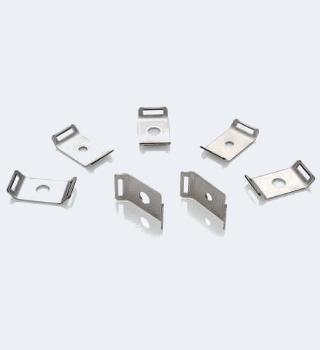 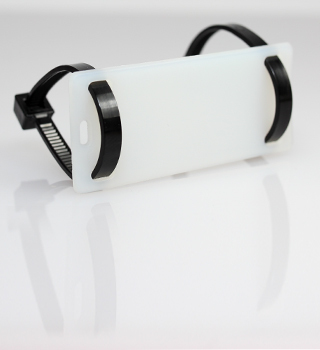 Cable tie screw mount bases allow the user to secure wire and/or cable quickly and easily to a surface. 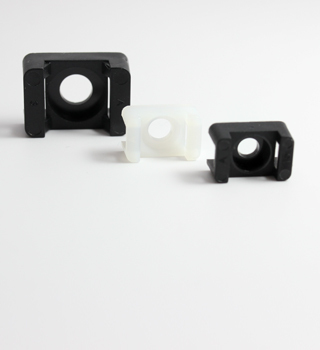 These zip tie screw mounts are secured through the center hole for ease of application and stability. 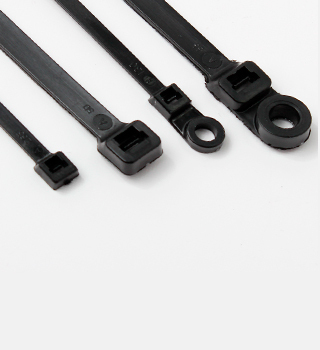 Specifically designed for use with nylon cable ties, these tools will make the installation and removal of your nylon zip ties quick and easy. 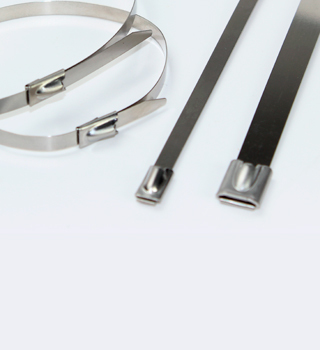 When working with stainless steel cable ties, it is important to have the right tools to ensure your safety and provide a secure fit.